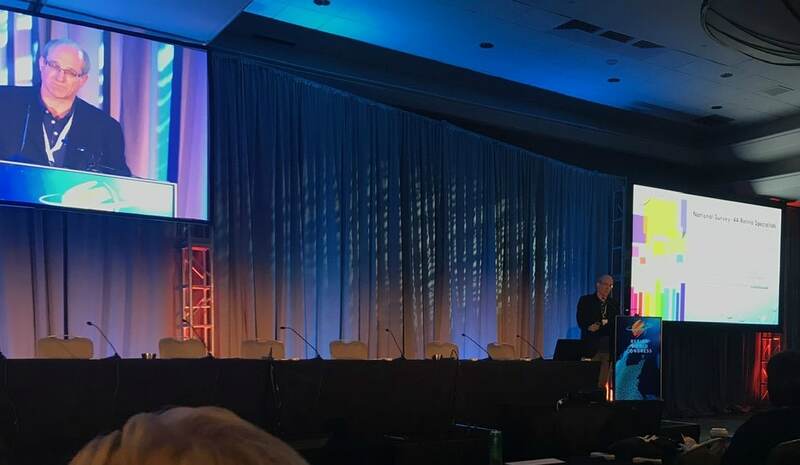 Dr. Pollack spoke at the recent Retina World Congress. The name of the talk was: Steroid Drops After Vitreoretinal Surgery: Is it time to go drop-less? Research performed by Drs. Pollack and Civantos and 2 former fellows, Drs. Elizabeth Atchison and Marina Gilca, found that a single intraconjunctival injection of 4mg of steroid triamcinolone acetonide at the conclusion of retina surgeries was equal in effectiveness to injecting 1 mg of dexamethasone at end of case and placing patients on 4-6 week course of steroid eyedrops, in most cases. There was no greater risk of inflammation or intraocular pressure elevation between the two groups.